Directions:Corner of Caroline St west end. SchoolsClick map icons below to view information for schools near 202 Caroline Street #110 Cape Canaveral, FL 32920. 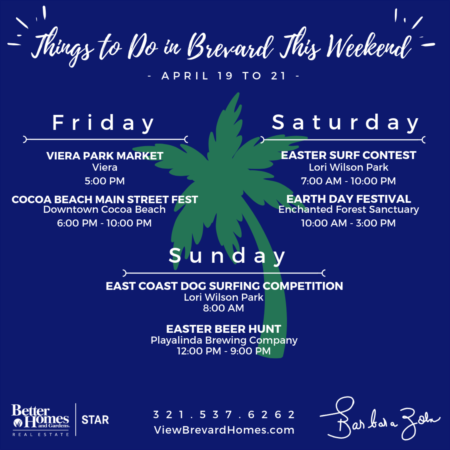 Home for sale at 202 Caroline Street #110 Cape Canaveral, FL 32920. Description: The home at 202 Caroline Street #110 Cape Canaveral, FL 32920 with the MLS Number 836619 is currently listed at $67,000 and has been on the Cape Canaveral market for 71 days. 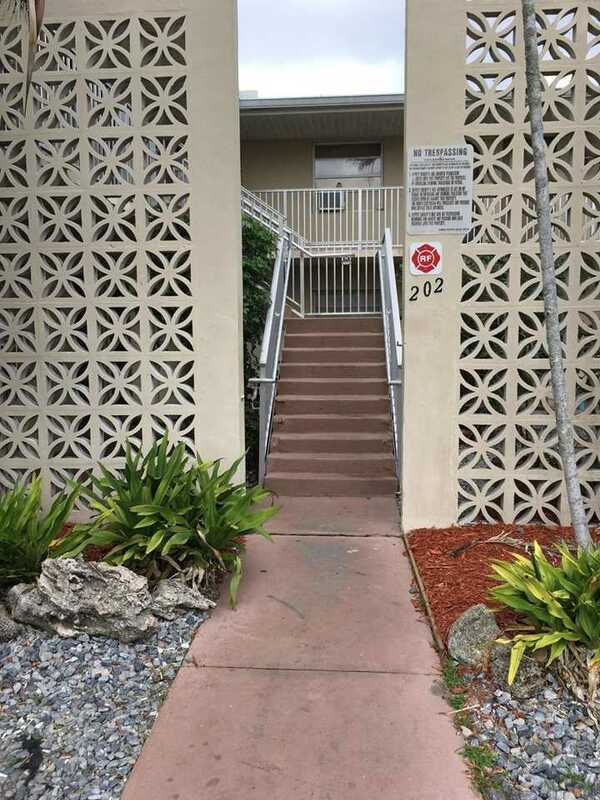 You are viewing the MLS property details of the home for sale at 202 Caroline Street #110 Cape Canaveral, FL 32920, which is located in the Golden Gate Manor Condo subdivision, includes 1 bedrooms and 1 bathrooms, and has approximately 480 sq.ft. of living area.